The Consumer Electronics Show which was held several days ago in Las Vegas was the first place where the new DJI products saw the world. We mean DJI Ronin S and DJI Osmo Mobile 2 for smartphones. 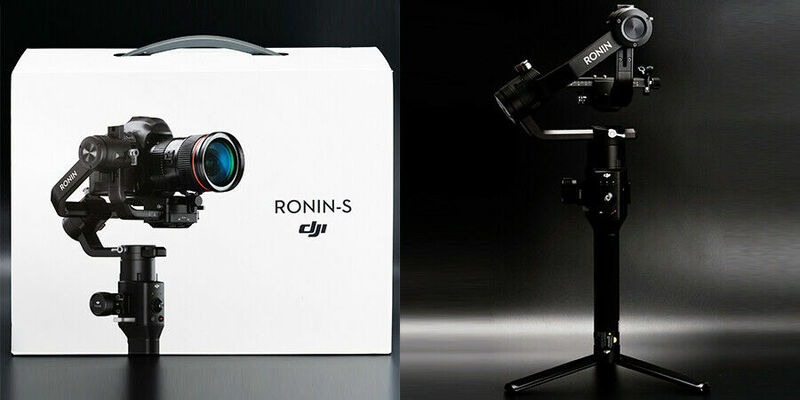 In this review, we’ll bandy about Ronin-S and find out the main features of this product. Before buying such products, each potential customer wants to find out whether it is worth investment or not. Our primary purpose is to assuage doubts! This is the first single-handle and 3-axis stabilizer for mirrorless cameras and DSLRs, developed by DJI. This product is packed with an awful lot of useful features and popular options. Besides, this simple and affordable device can help you capture the brightest moments of your life in photograph, without the necessity to use professional and sometimes, too heavy camera equipment. The product features precision control, improved stabilization and manual focus control options. All this is combined in a compact device, allowing you to take it anywhere with you! High-quality images on the move are not a problem anymore! Ronin S has a modern design. Its forward-looking design takes up the camera payload above the Roll Axis. Due to this feature, the display is always within your field of view. Besides, the developers also cared about your convenience – unexpected and unwanted shakes will not influence the quality of your photos. The device is packed with a plethora of useful options. It must be noted that DJI Ronin S comprises the most popular characteristics of Zhiyun and Feyu Tech. Ronin S has special control buttons for gimbal and the camera. This feature enables users to switch between different modes. The design of the joystick is similar to the one DJI drone controllers have. Due to this, photographers can easily use their cameras. Besides, all customers who are going to invest in this 3-axis stabilizer must be notified that it comes with two various frame sizes. The first one is meant for mirrorless cameras and the second one – for bigger DSLRs. You can use Ronin S with such cameras as Canon 5D Mark IV, Panasonic GH5, and Sony A7R Mark III. Versatility. If the user needs to make low angle shots, he can easily do this because Ronin S can be set to an RC platform. 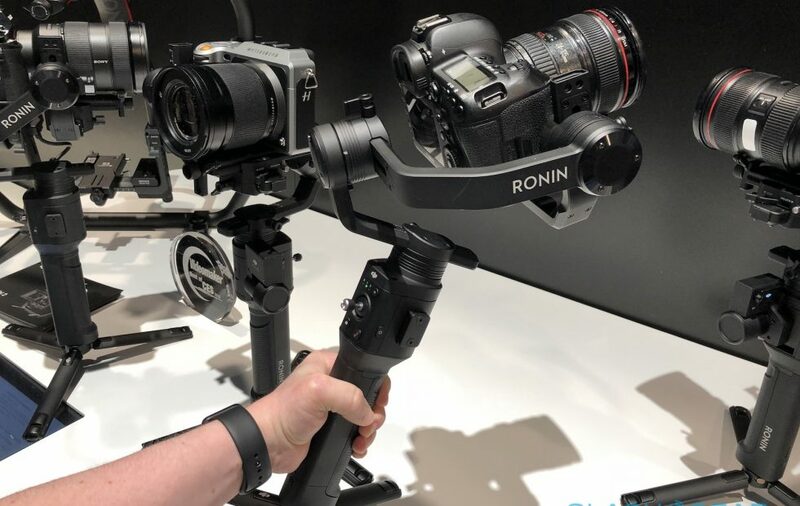 Users can use Ronin S with a dual-handheld bar. If one needs to pull focus, it is enough just to use the DJI Focus Command Unit. Smooth Track. This option is one of the most popular ones. It simplifies the use of a device. Thanks to this innovative technology, users can switch between motion and camera angle smoothly. Besides, its Sport mode improves the responsiveness of Smooth Track. Eco-system. This device supports LED lights, a microphone, and a distant video transmitter. It is compatible with Master Force as well. 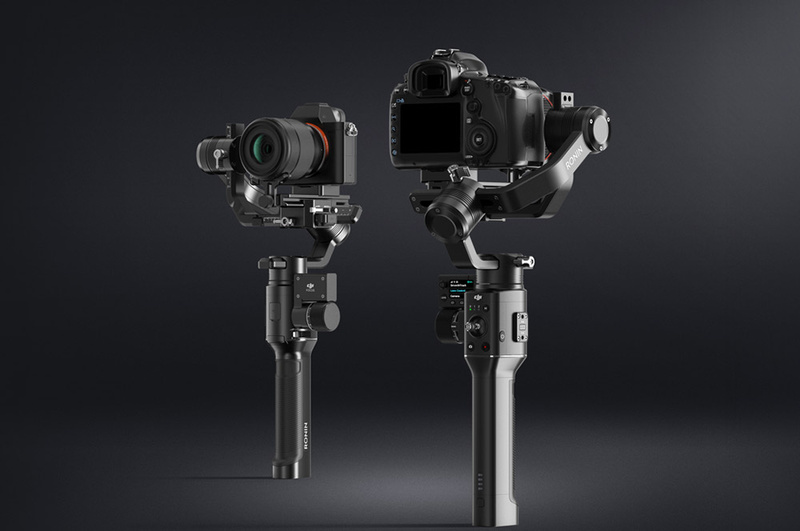 Except for the above-mentioned options, DJI Ronin S is also endowed with a plethora of modes like Hyperlapse, Panorama, Cam Anchor, Track and Sort mode. Thanks to a broad selection of modes, you can use the device for any type of shooting. Very soon it will be available for sale and you’ll have a chance to appreciate its benefits! ← Are You Waiting for the New Phantom 5? 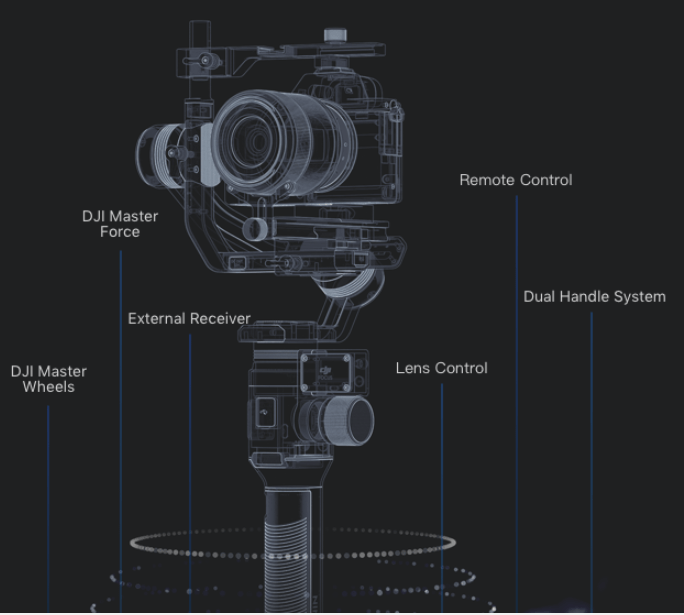 Read about Possible Specifications of the New DJI Drone!